It's time to vote - which players will you choose? 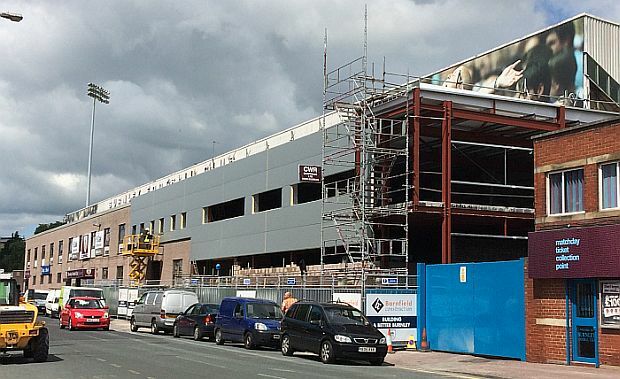 The plan is to select 30 players to be displayed on boards on the exterior walls of the Bob Lord, Jimmy McIlroy and Longside Stands at Turf Moor. These board will feature players from different eras with the most popular players from each era being selected. The only people who can decide are the supporters and all Burnley fans are invited to make their selection from a list of 98 players. Although different eras will be represented, you are able to make your choice from any of the players listed. You can vote right now and you have until the end of Tuesday 18th August, after which the vote will be closed. You will need to vote for six players - should you select more or less than six, your vote will not be counted. Don't forget to inform your fellow Clarets should they not be aware of this. Let them know by word of mouth, social media or any other means.